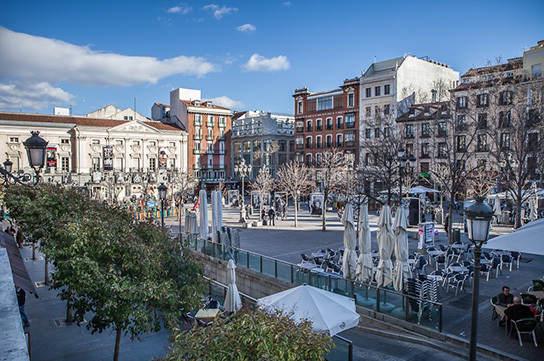 The Madrid de los Austrias walking tour is the best introduction to the Spanish capital, taking you through one of the most important and prettiest parts of Madrid’s historic center. Click on the button below for more details. 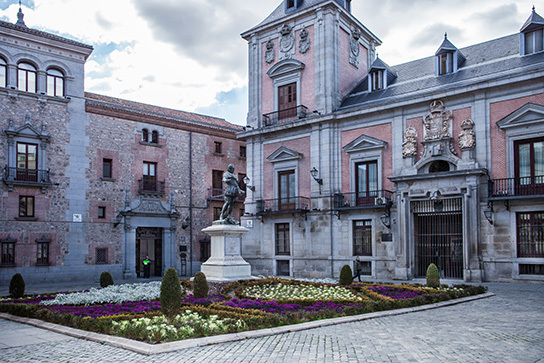 The Barrio de las Letras walking tour is a stroll through one of Madrid’s most atmospheric neighborhoods, where everyday residents live and work among some of the city’s most historic literary sites. Click on the button below for more details. 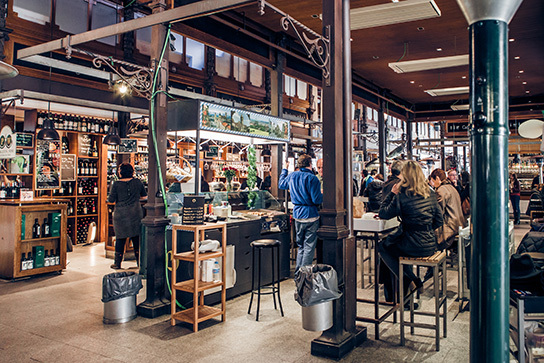 Our Madrid Tapas Tours bring out the best of the city’s diverse selection of tapas, wines and other drinks, led by a local resident who is passionate about their city and its gastronomy. Click on the link below to find out more! Spain has one of the world’s trendiest wine scenes, and there’s never been a better time to learn about Spanish wine and the revolution that’s been taking place here over the past few decades. 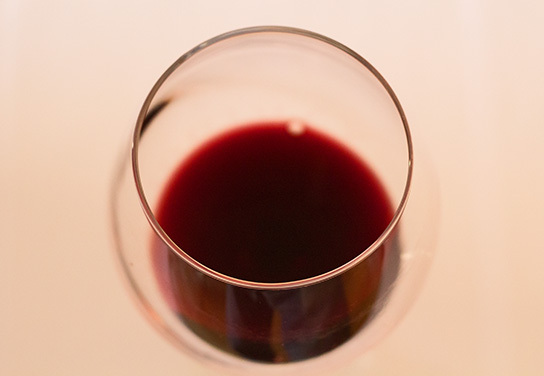 Discover more about this exciting world with one of our Madrid Wine Tastings led by a certified sommelier. Click on the button below for more details. 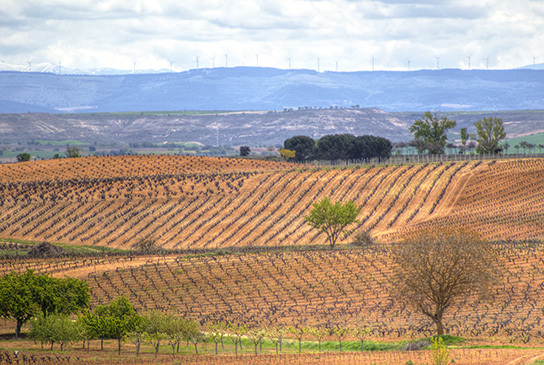 Just north of Madrid, deep in the heart of Old Castile, lies Ribera del Duero, one of Spain’s most remarkable wine regions. Come experience this exciting landscape first-hand on one of our winery tours led by a certified sommelier that will get you up close and personal with the vineyards, the wines, and the people behind them. Click on the button below for more details.